Nudge Nudge Ink Ink: New Round of Stamp Club! 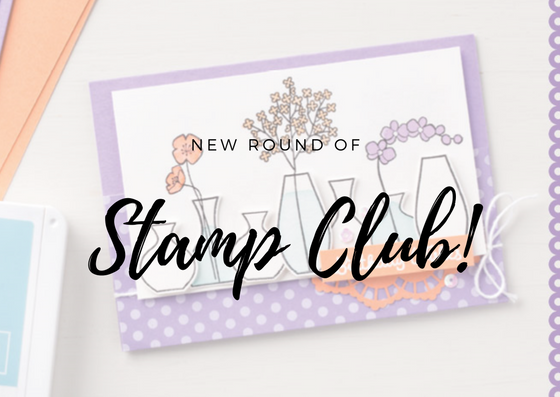 My ever popular Stamp Club is starting a new round in July! 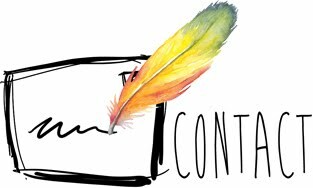 This is a great way to tick things off your wish list AND get some freebees along the way. · Every month for six months you need to place a minimum order of $50. The order must be placed with me in person, by phone, online or by email between the 1st and the 15th of the month. We usually have a later deadline for the first month. 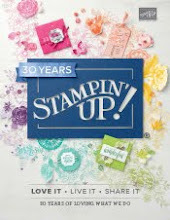 · Each month one of the stamp club members receives the hostess benefits from the combined orders. 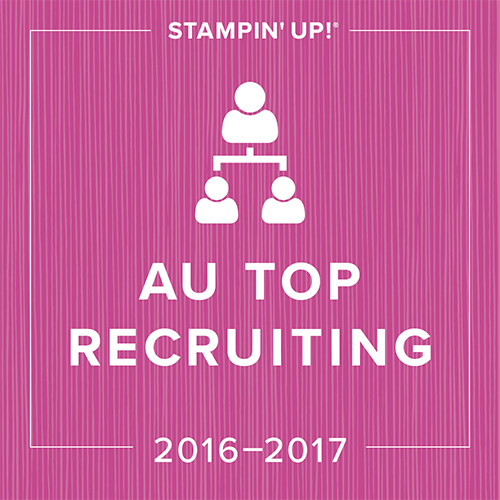 ($300 of orders gets you $30 in free products plus a bonus $5 from me.) Every month in the last round, the hostess received more in benefits than this as I add in extra orders I receive! · The hostess order is in order of joining. 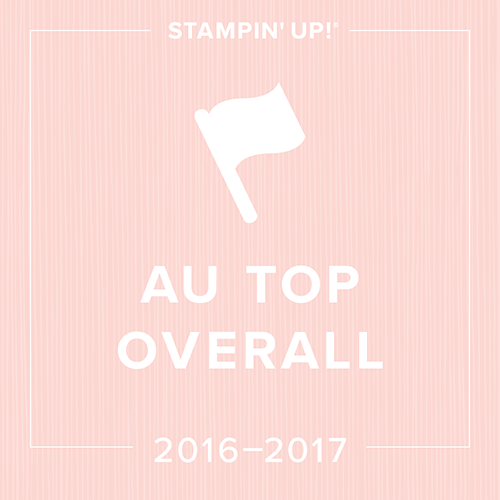 Some months Stampin' Up! may offer extra incentives for hosts but I have no prior knowledge of this. 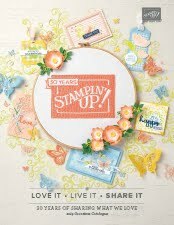 · In the month that you are hostess you may add to your order or hold a party if you wish to achieve greater benefits. 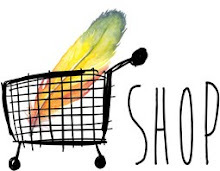 · Your $50 or more order per month will incur a 5% postage charge. Minimum spend per month is therefore $52.50. Minimum spend over six months is $315. Please note there will be incentives this year to place orders at the Tuesday class but this is a better deal!